The leader in quality and customer service for modular pre-engineered barns and buildings for over 35 years. Spend more time doing what you love. FCP barns are low-maintenance, chew-proof, kick-proof and fire-resistant. Providing a huge selection of options and continuous innovations, our expert design team is here to help your idea become your reality. The barn of your dreams….you know what it looks like. How you feel when you walk into your barn. The smell of fresh shavings in your new stalls just waiting for your horses. The tack room organized just like you like it. 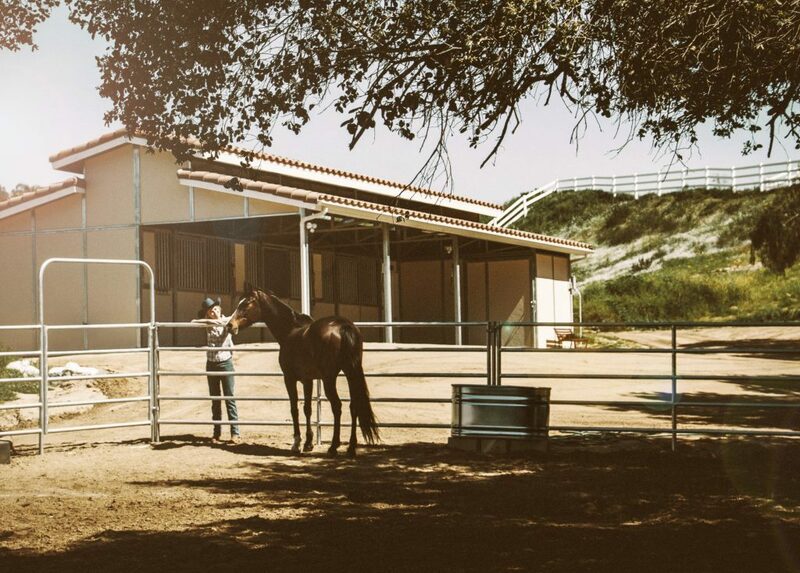 The best designer of your new barn is you. 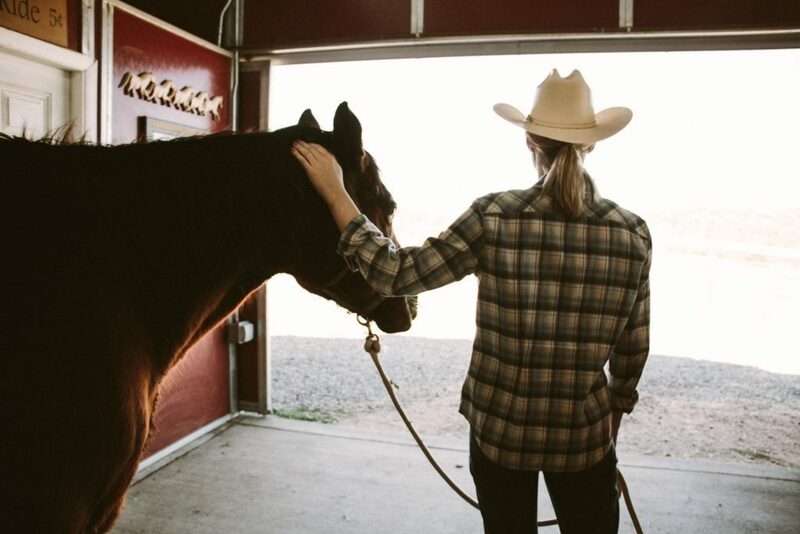 Let us help you shape your ideas into the barn of your dreams. 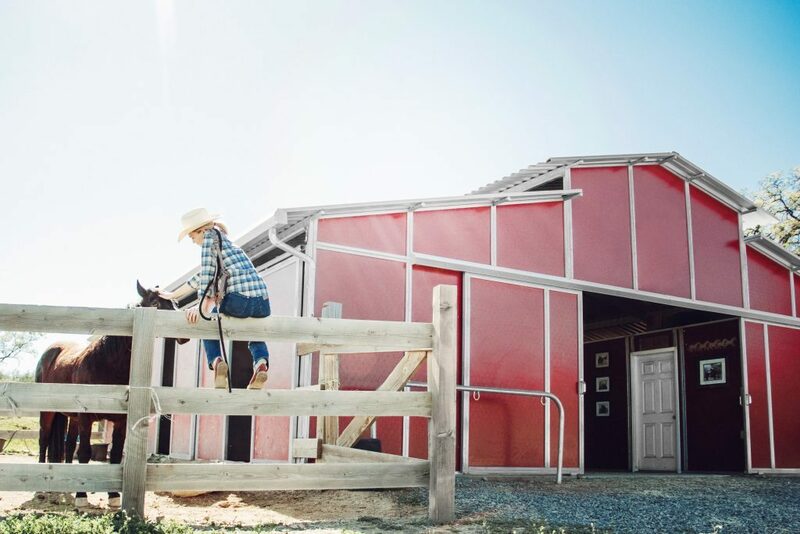 Whether you desire one stall or a hundred stalls; raised center aisle, gable, shedrow or back-to-back barns, our expert design team will help you develop your ideas into reality. 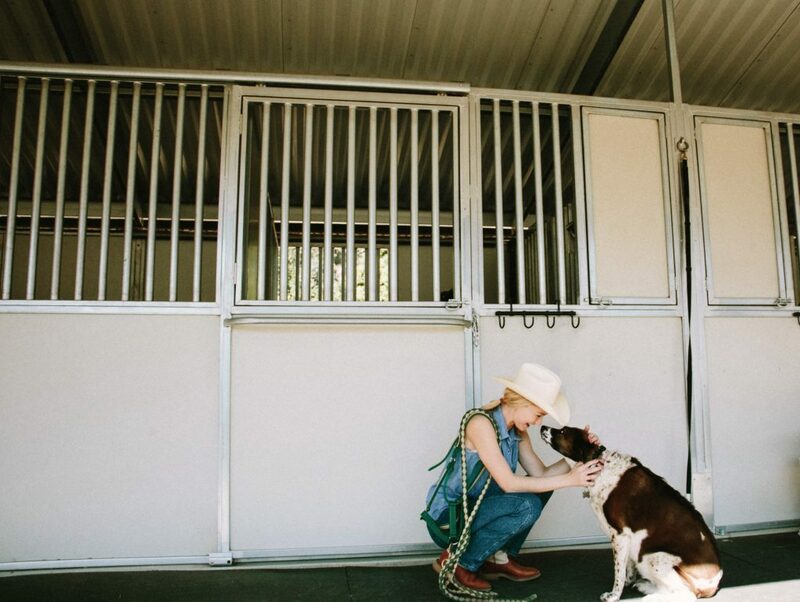 Constructed with attention to detail, our barns are Kick-Proof, Chew-Proof and Fire-Resistant, keeping your horses safe and comfortable. Shelter – a place giving protection. Loafing sheds and shelters are designed and built to protect your animals during all four seasons of the year. They provide a warm dry shelter through the fall and winter and a cool shaded retreat during the spring and summer months. From a distance, most pipe corral panels can look the same. However, only FCP uses premium galvanized materials and certified welders to fabricate the strongest and longest lasting components for corrals in the industry. FCP’s Shedrow barn provides the traditional gabled roofline with a generous protective overhang to the front of the structure. These barns are an excellent choice for areas with space limitations or in warmer weather conditions.